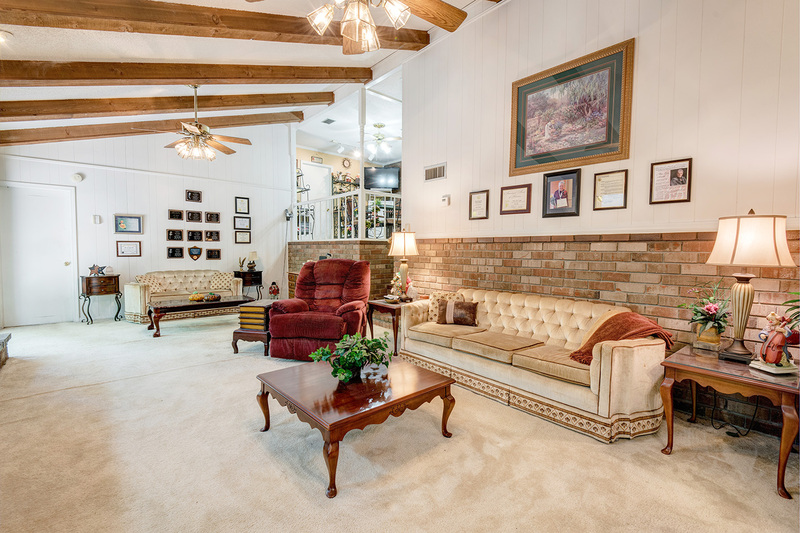 Split Level Home in West Mobile! You don’t want to miss this Split Level Home in West Mobile! Searching for the perfect home can be a long, strenuous, exhausting process, but 5267 Maudelayne Dr N might just be the one! It gives you the midtown charm with the convenience of West Mobile! This unique, split level floor plan is full of Charming characteristics that cannot be passed up! Throughout the Great Room, you will find Cedarwood Beams lining the ceiling, a real brick wall, and built-in storage space above the wood burning fireplace! Real Brick accents are all throughout the house, with one of the standouts being the arched entryway into the kitchen! Many updates have been done to this home including a new roof 6 years ago, and a new water heater in 2017! The location of the home is a huge plus! You’re in the heart of Mobile with just a short drive to Hwy 90 and I-10, as well as a short distance from Mims Park. You are surrounded by restaurants and shopping! This home is a can’t miss! 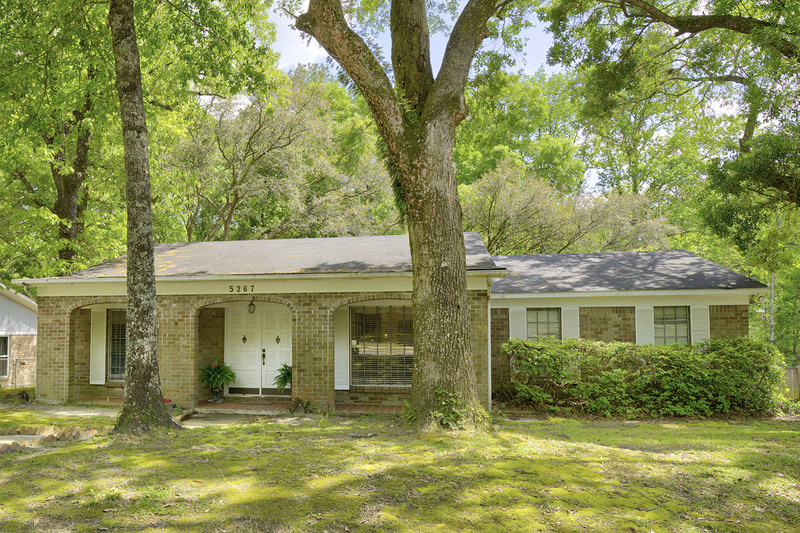 Tour this Split Level Home in West Mobile with the Jason Will Real Estate Team 251-866-6500.